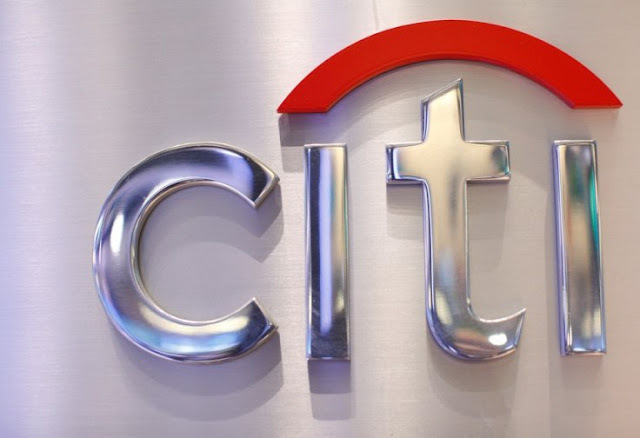 Looking for Citibank recruitment details? Now they have announced huge recruitment for freshers and experienced candidates. want to apply for it? Now check it below. WALK IN FOR DYNAMIC, STREET SMART CANDIDATES WHO ARE KNOWLEDGEABLE AND ARTICULATE. Position details: Handle inbound calls for credit cards and render accurate customer service to Citibank customers.